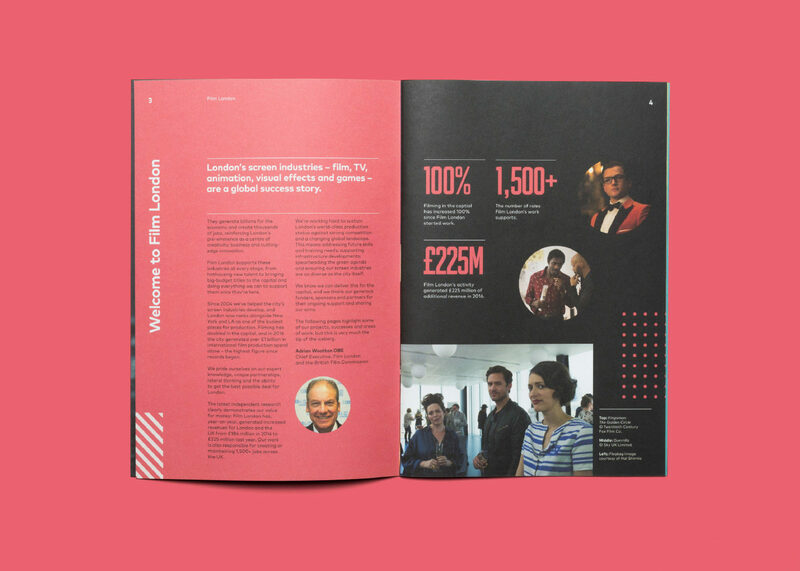 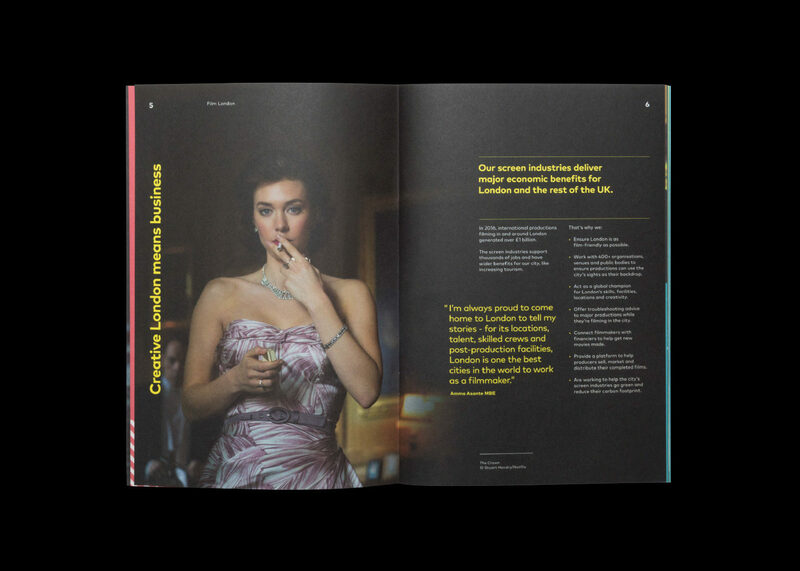 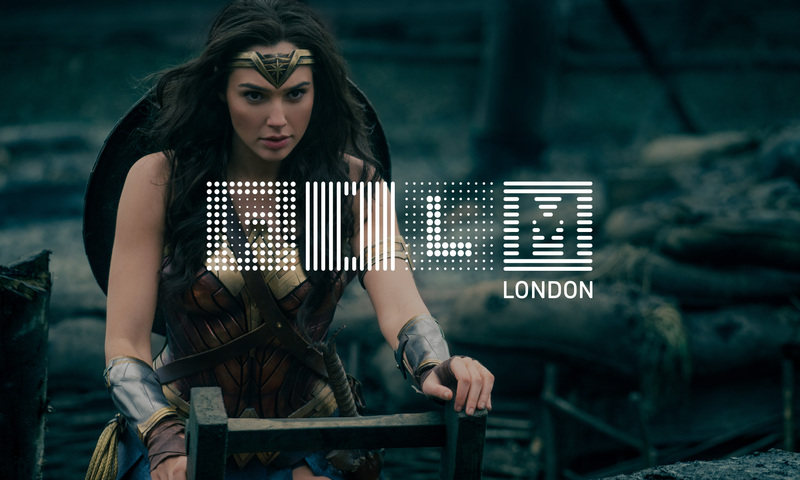 Film London’s purpose is to sustain, promote and develop London as a global content production hub, support the development of the city’s new and emerging filmmaking, gaming and animation talent. 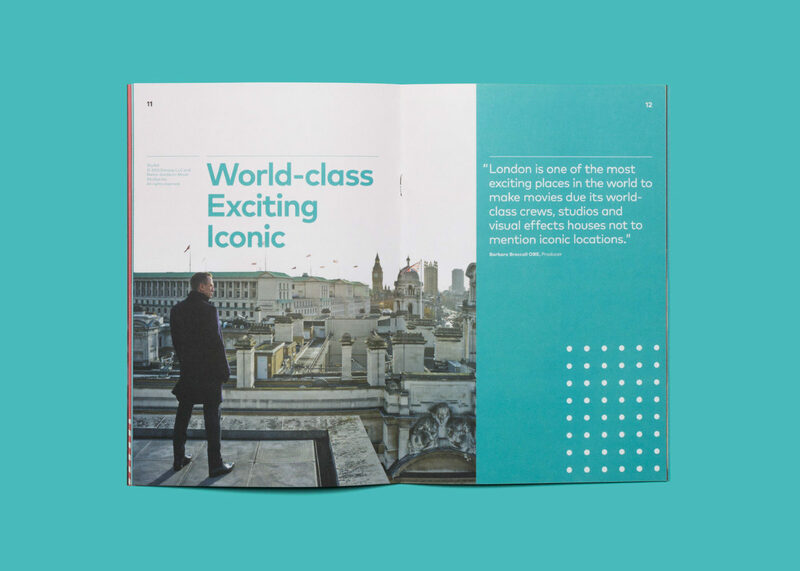 We worked closely with the marketing department to refresh the brand. 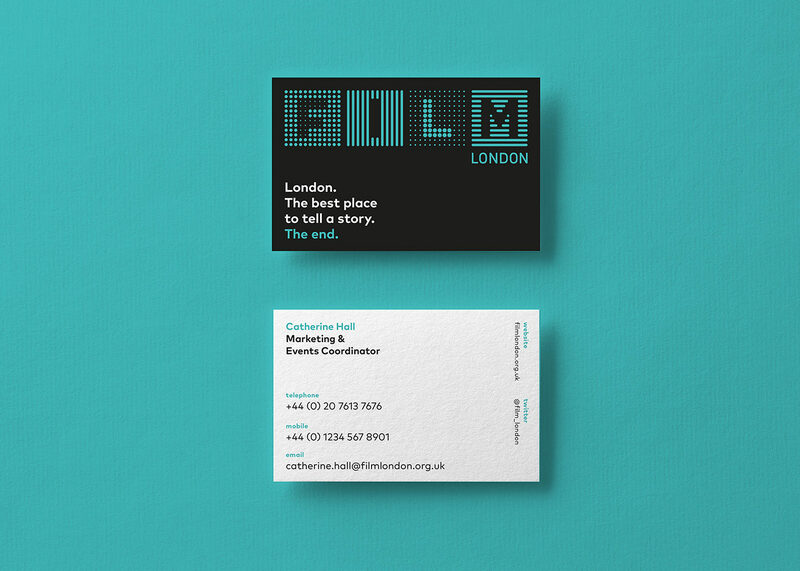 We tweaked the identity, created templates for their in-house design team and a new ‘kit of parts’ including typefaces, colour palette and visual language.